The original Dr Simeons HCG protocol suggested that interruptions should be avoided till at least 21 days of HCG injections – i.e. after you’ve been on the diet for 3 weeks already – as his findings were that before that amount of time had elapsed you may regain, as the process of HCG resetting your hypothalamus usually took about 3 weeks. Plan your interruption by first following 2 days on the HCG 500 calorie diet, WITHOUT your HCG injections (or HCG spray) to enable any remaining HCG to leave your system e.g. 2. You are ok to increase fat during Stage 3, so can indulge in a little pork crackling or other protein based fats such as fatty fish, bacon, etc and avocado, oils such as olive oil or flax seed oil – but avoid high carb and fat combination foods – as that is where weight gain is most likely to occur. For example Christmas pudding with cream or custard is out – but you may not even miss it if you have filled up on yummy roast turkey and vegetables, etc. No need to miss out on all of life’s joys just because you are working on your health and wellness goals. 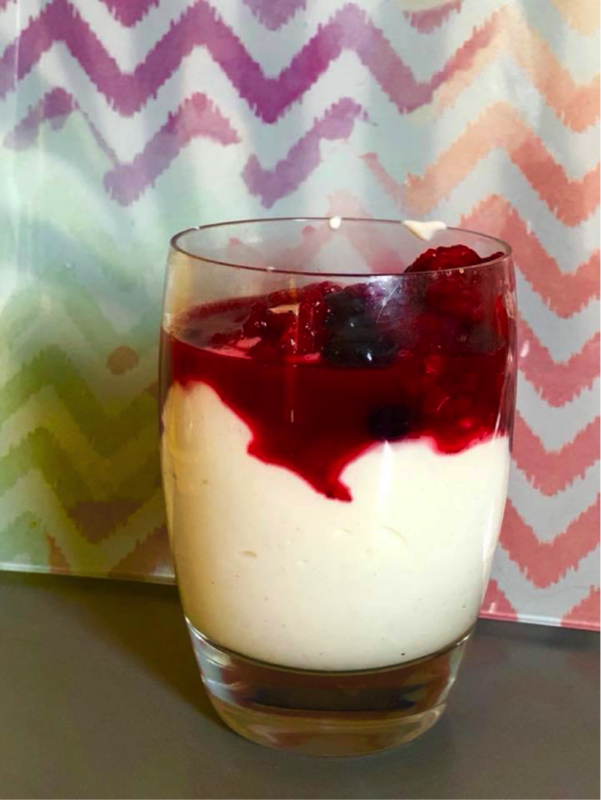 If you close your eyes and enjoy the sweet blueberry and raspberry fruity flavour along with silky smoothness on the tongue of creamy Greek yoghurt (sweetened with a little all natural stevia) and a little vanilla and cinnamon or ginger and/or all-spice – you can almost believe this is plum pudding and cream! Place yoghurt in glass or mug and sprinkle with spices of your choice (inc a little stevia if you like more sweetness) then pour raw or gently warmed fruit over top. Use a spoon to scoop up and enjoy with friends and family!! 4. The key is to not over-eat – (till stuffed) just allow yourself some small indulgences. 5. If you weigh yourself the next day and you have had a gain of 1-2kg, then it is recommended to undertake a STEAK DAY. DO I NEED TO RELOAD? If the interruption is less than 2 weeks, then you can go back to your HCG + 500 calorie diet without re-loading – simply start taking HCG + HCG 500 calorie diet again. If after going back on HCG after 2 weeks (without re-loading) and you do experience some hunger, then you can turn the rest of the first day into a loading day – and then start the low calorie the next day. If you have any questions at all, we are available 7 days a week, so contact us by phone on 0405 505 498 or by email to info@hcgprotocol.com.au.